Thapki is an Upcoming Tv Show which is going to be Launch soon on Colors Tv Hindi Entertainment Channel. Thapki Tv Show is Produced by SOL Productions.The Producer of the Show is Fazila Allana. SOL Production is already Busy with the Show Killer Karaoke on new '&tv ' Channel. 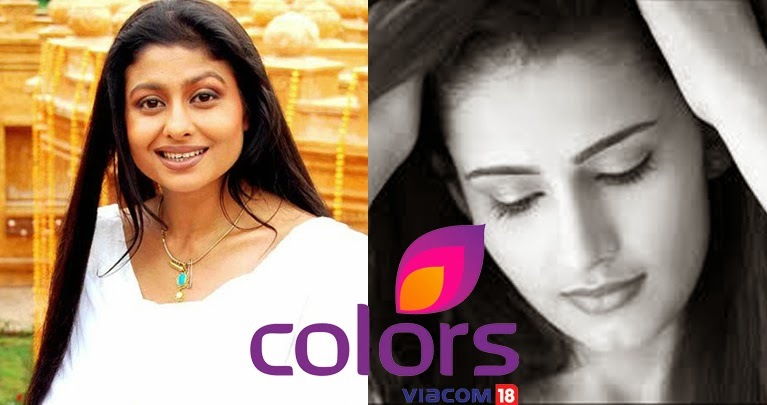 Colors Tv Channel is a well known tv Channel for their show Balika Vadhu and Chakravartin Samrat Ashoka etc.This show is expected to Launch in April,2015. Colors Tv new Show Thapki is the Story of a Girl who have stammering Problem. The whole story of the Show revolves around Her Life and Difficulties faced by her due to her Stammer Problem. This show is still in production Stage. We are Sharing expected Star-cast of the Show. Promo of Thapki Serial is not available yet. As soon as it is available we will Update it Here. Till then Stay Connected with Us.